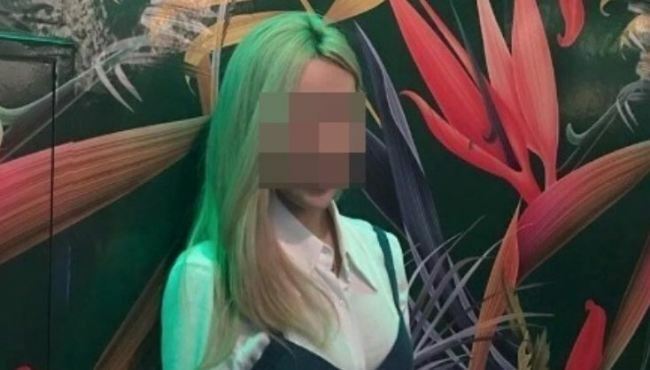 The body of the 21-year-old Korean woman, surnamed Chang, was recovered on Wapping Beach along the River Thames, British news outlet East London Lines reported Saturday. There was no evidence of foul play, according to British police. An inquest will be carried out to determine the cause and circumstances of her death. Chang, who was studying fine art and art history at Goldsmiths, University of London, was last seen Nov. 2 near the Deptford Bridge in Lewisham. Worried after not hearing from Chang for days, her family reported her missing Nov. 6. Prior to her disappearance, Chang is said to have been seen going back and forth between school and her off-campus student dormitory in New Cross. A university spokesperson extended the school’s condolences over the death of the third-year student on Friday. School representatives said they were trying to support her fellow students and all those affected by the tragic news.